This was filmed back in August and edited this fall (thank you communications peeps for eliminating some of my awkward pauses and facial expressions!) as a means of introduction to the congregation. 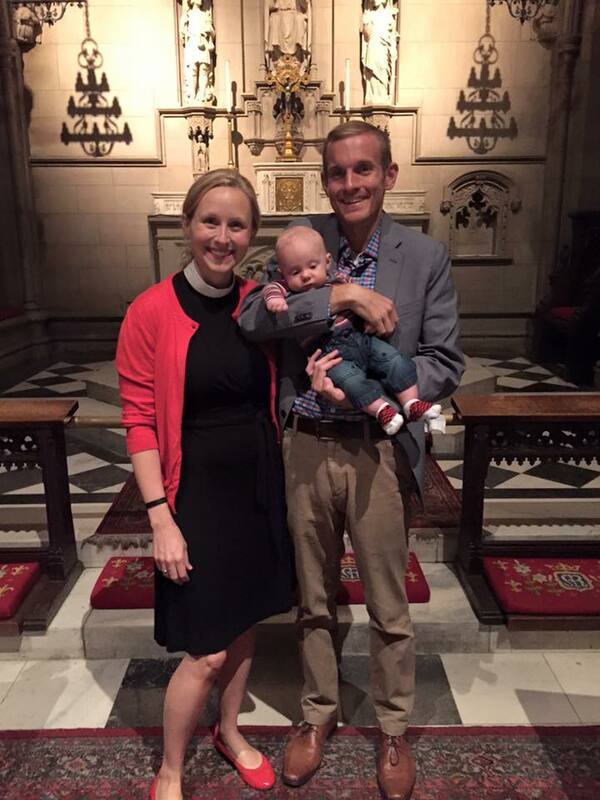 In the end, Trinity decided to wait until after my ordination to publish it–and now I share it with you.